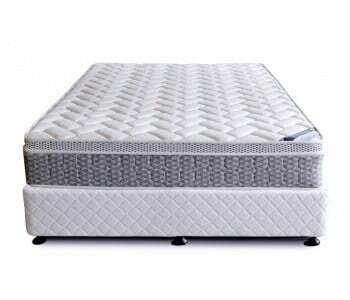 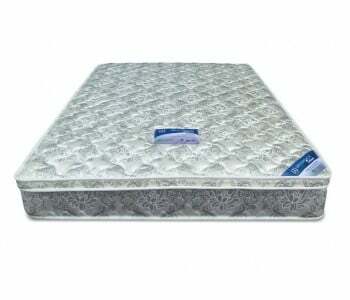 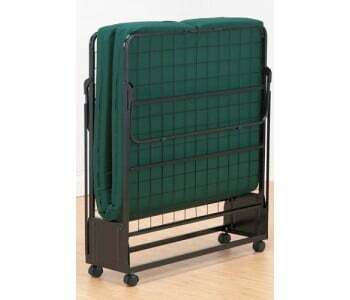 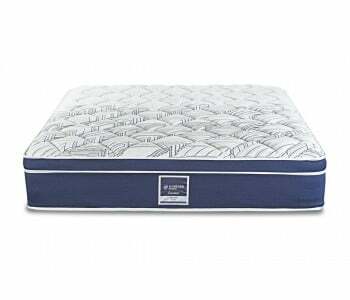 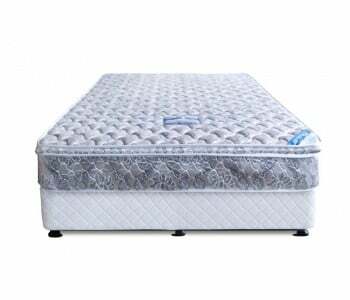 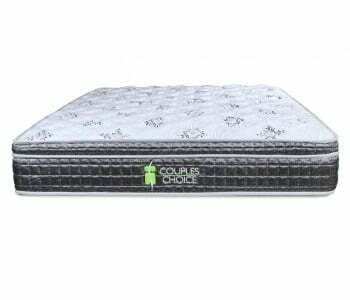 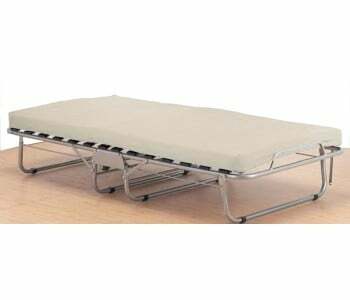 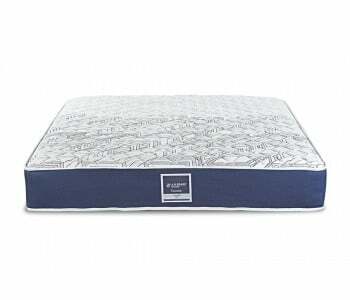 guests and spare rooms mattress BedWorks is a leading retailer of quality mattresses and beds perfect for guests and spare rooms. 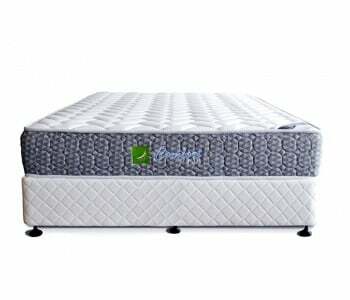 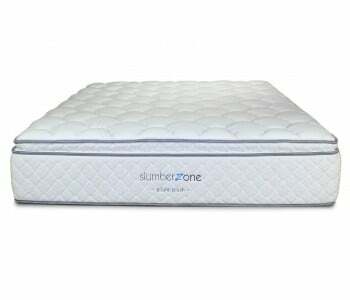 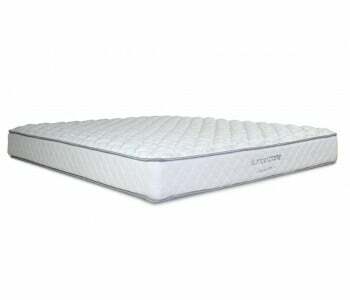 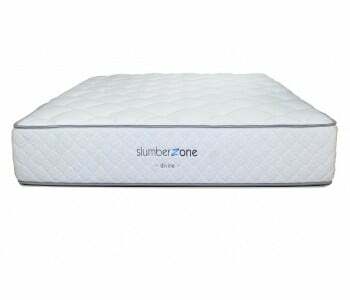 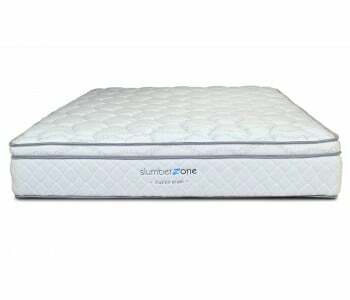 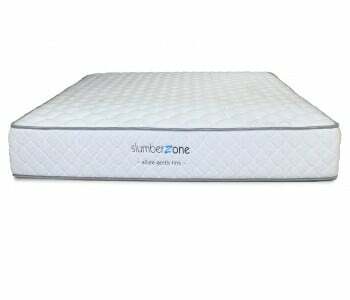 Choose from a massive variety of mattresses below– it’s simple and fast. 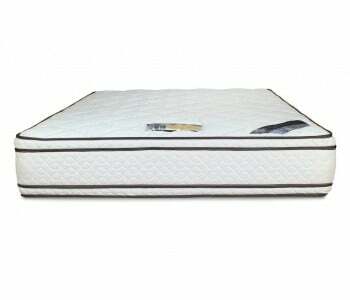 Choose the mattress you want and opt for home delivery or pickup. 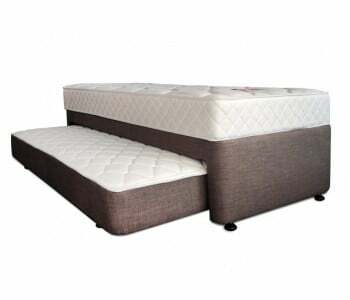 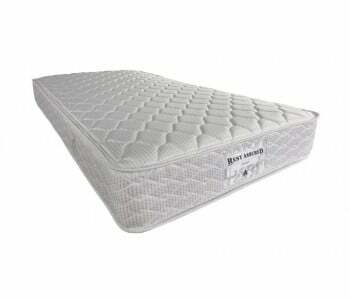 BedWorks is a leading retailer of quality mattresses and beds perfect for guests and spare rooms. 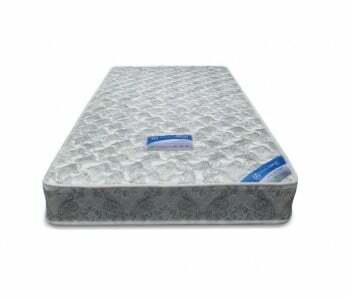 Choose from a massive variety of mattresses below– it’s simple and fast. 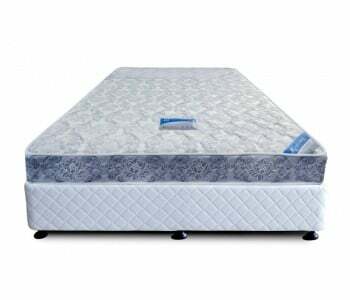 Choose the mattress you want and opt for home delivery or pickup.